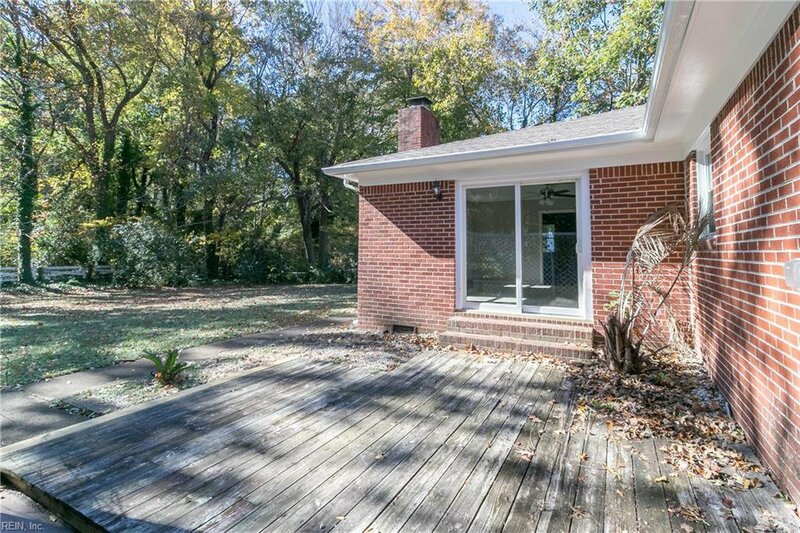 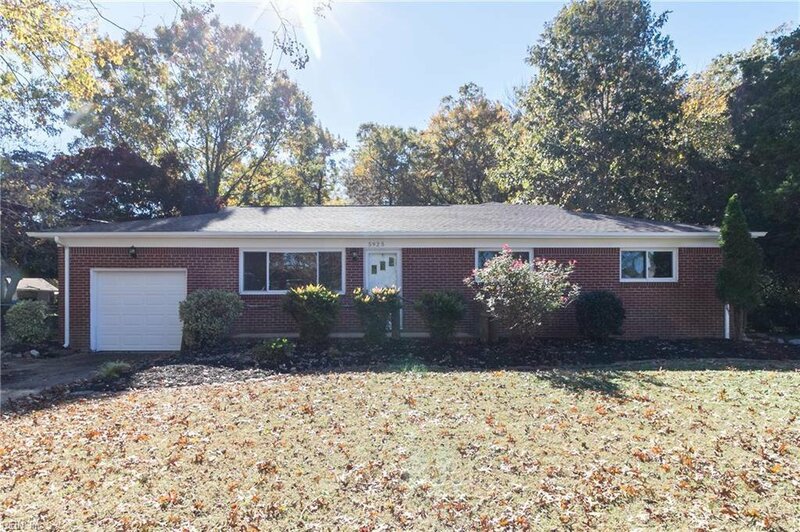 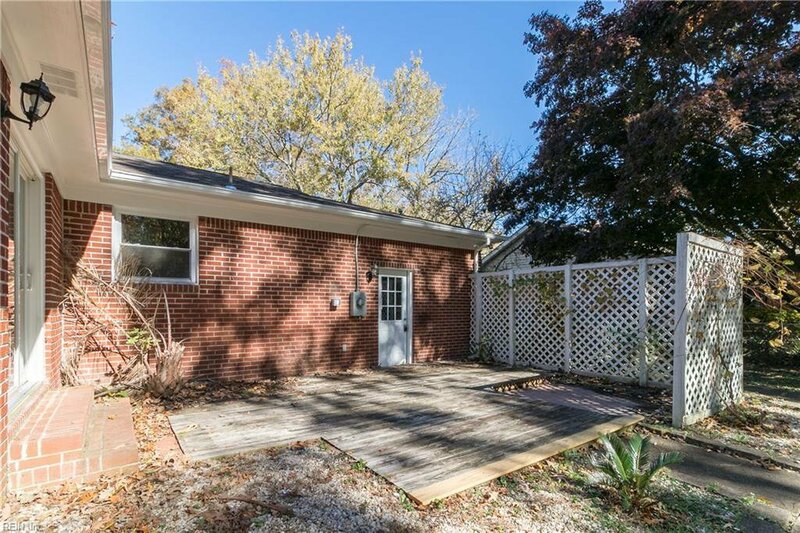 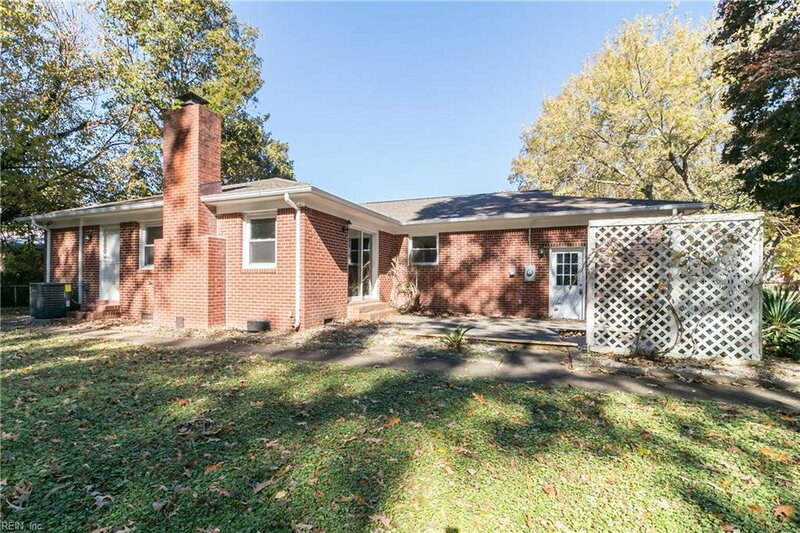 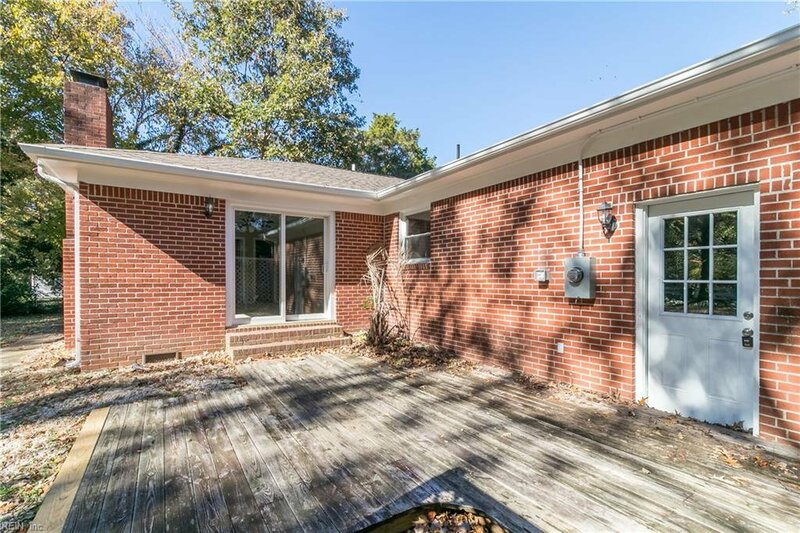 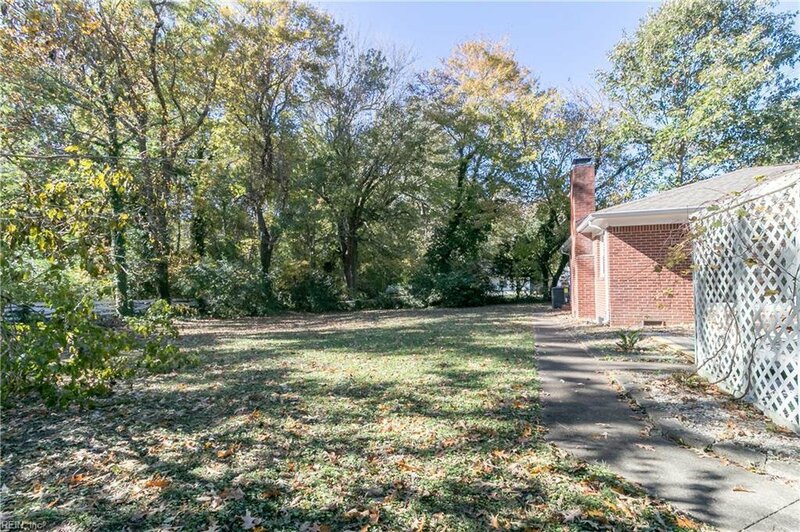 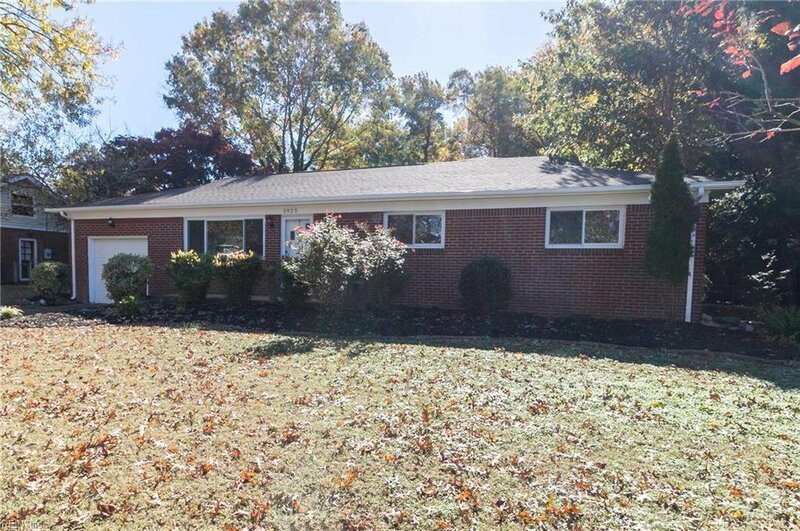 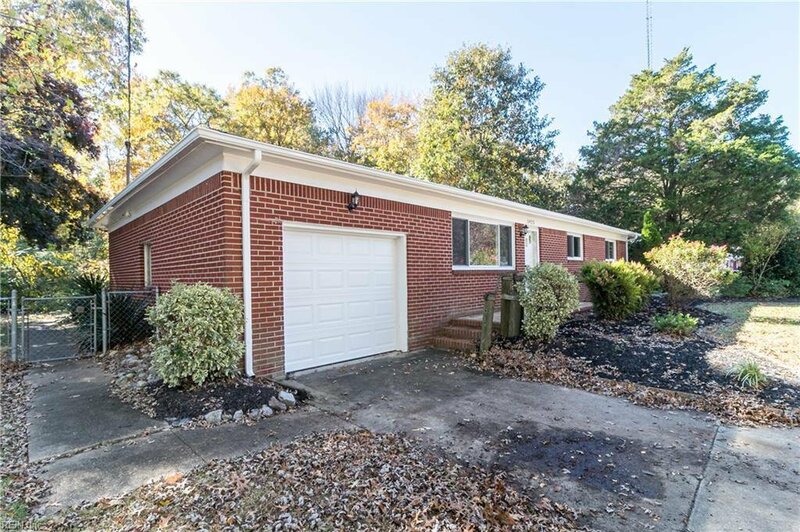 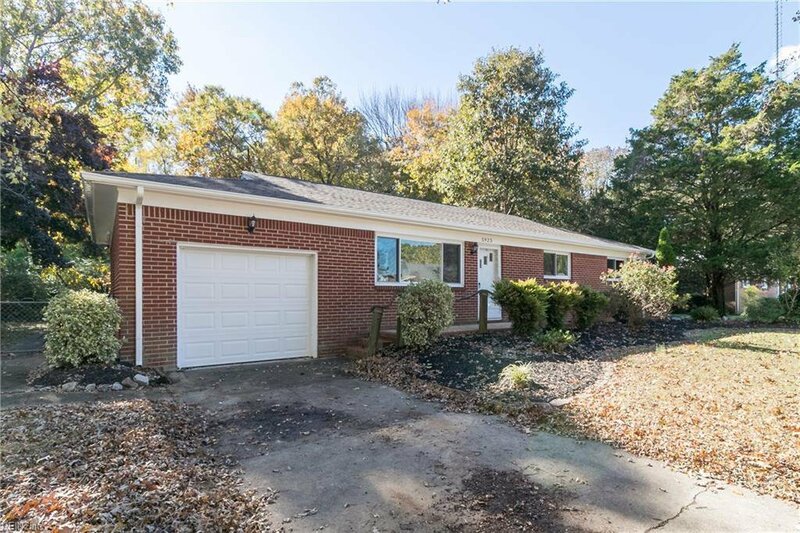 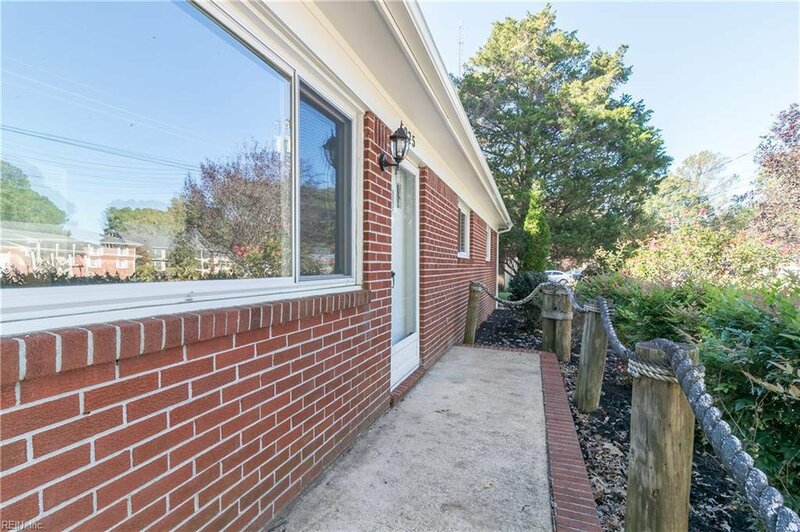 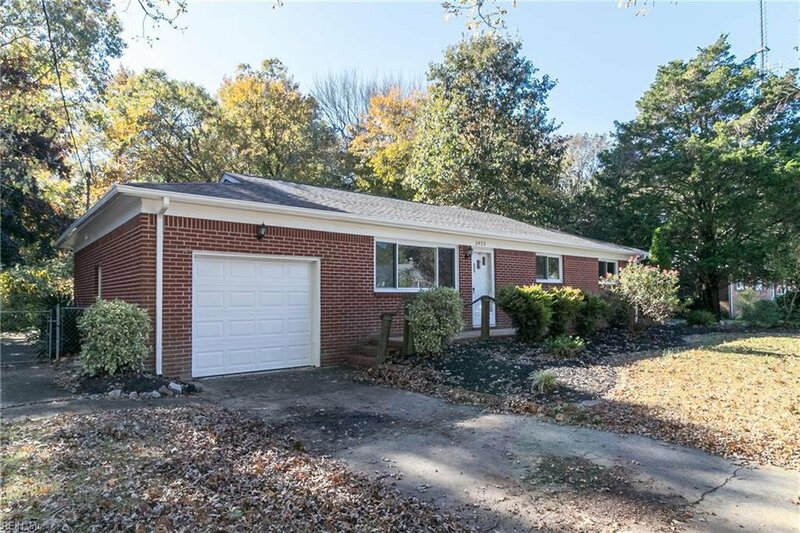 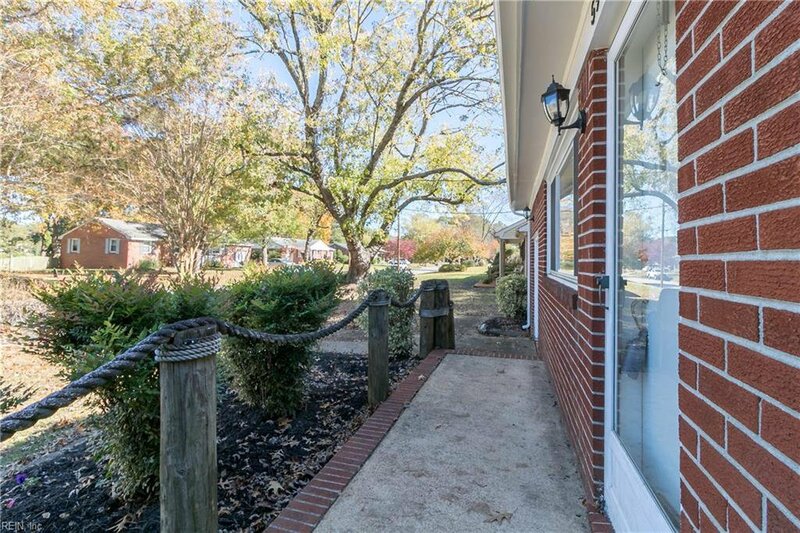 Sprawling brick ranch located in the heart of Virginia Beachs Woodstock neighborhood. 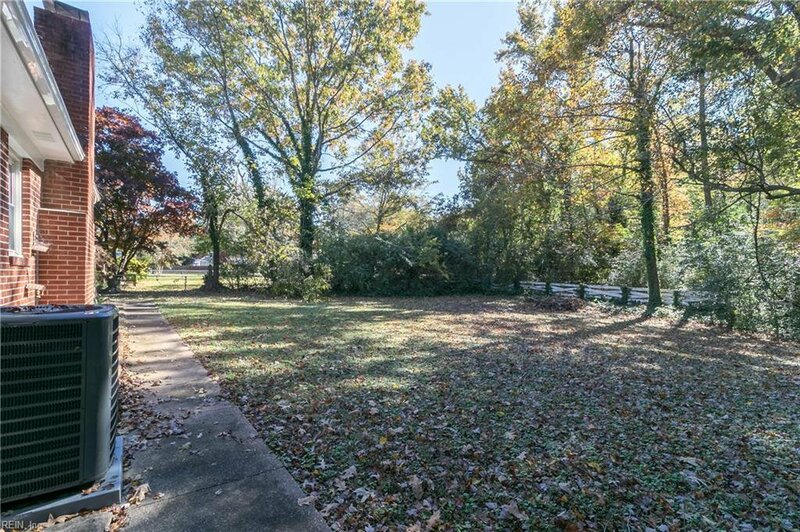 The large fenced in rear yard, deck, patio and sweeping front porch are perfect for entertaining, decorating and enjoying every season. 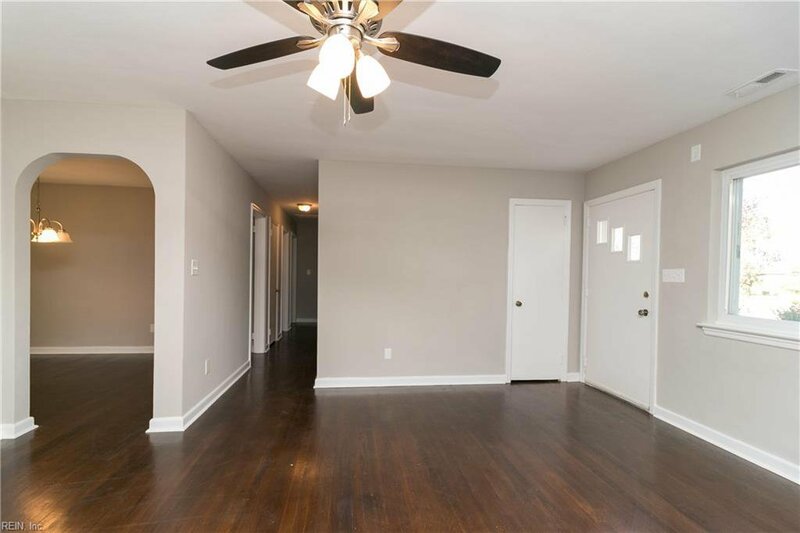 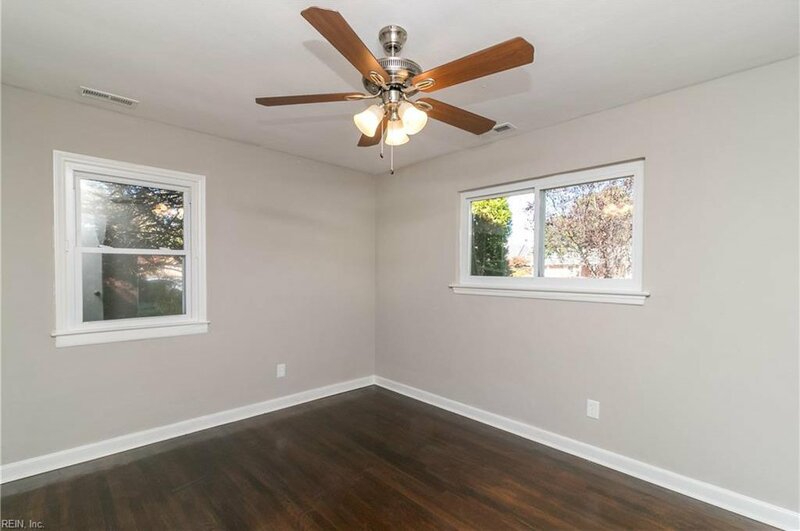 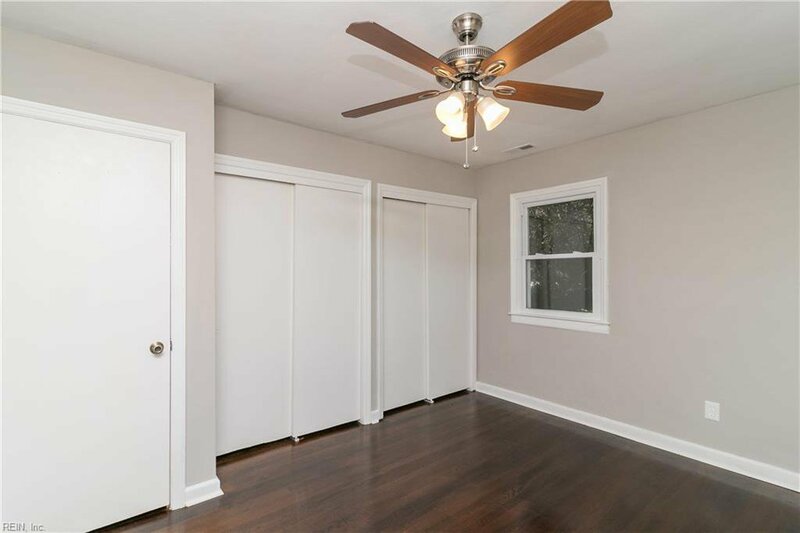 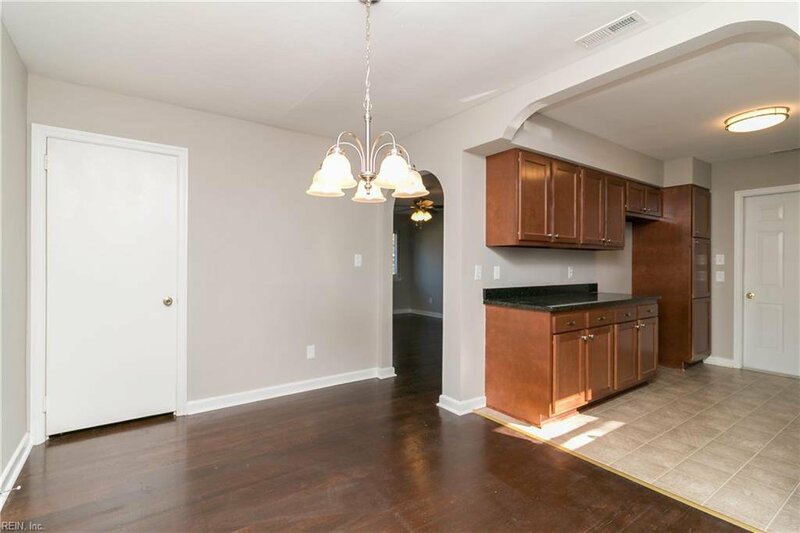 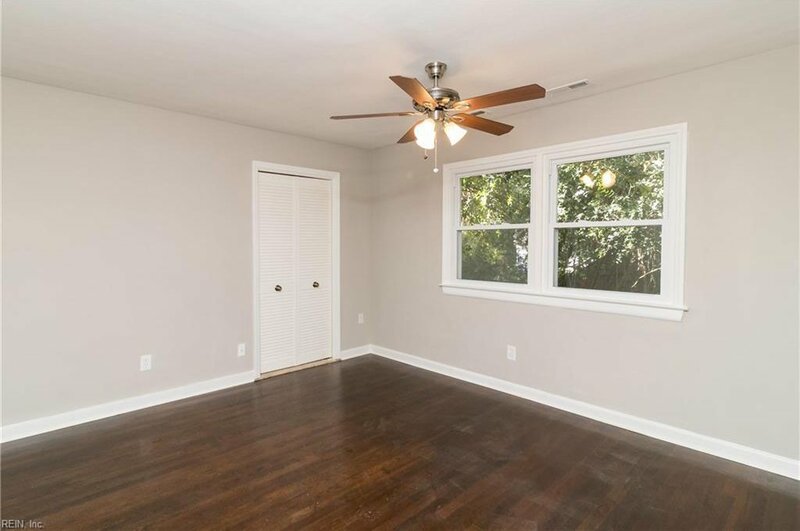 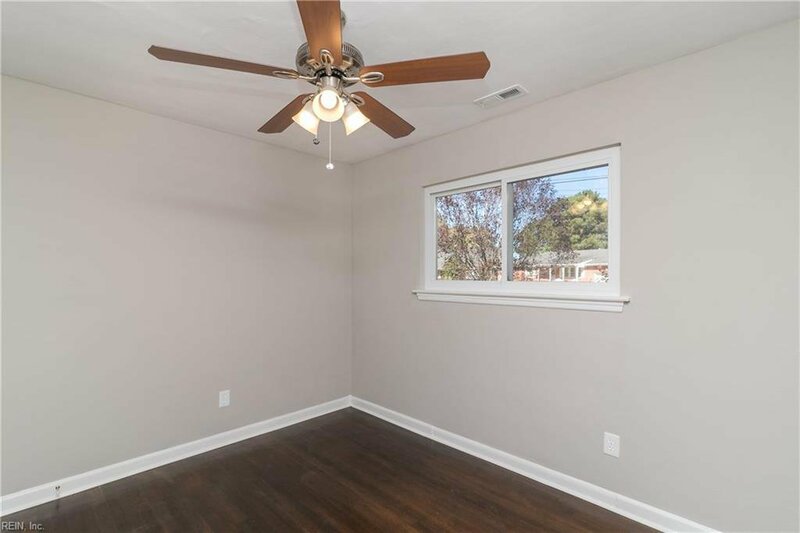 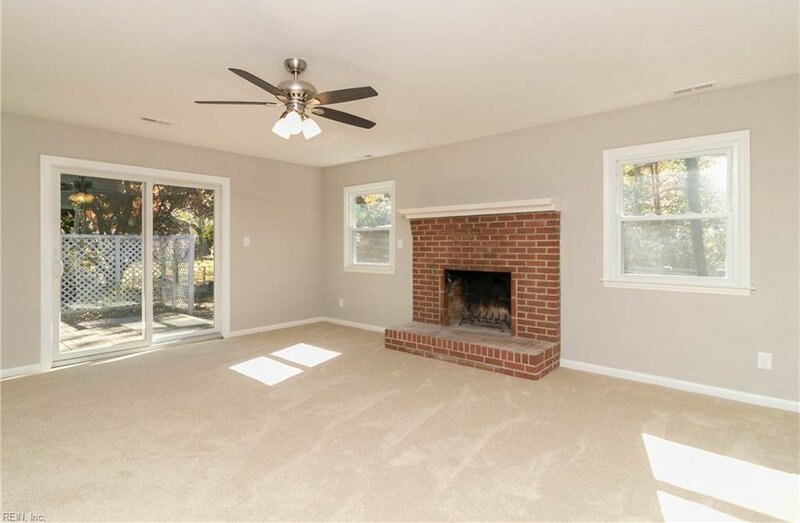 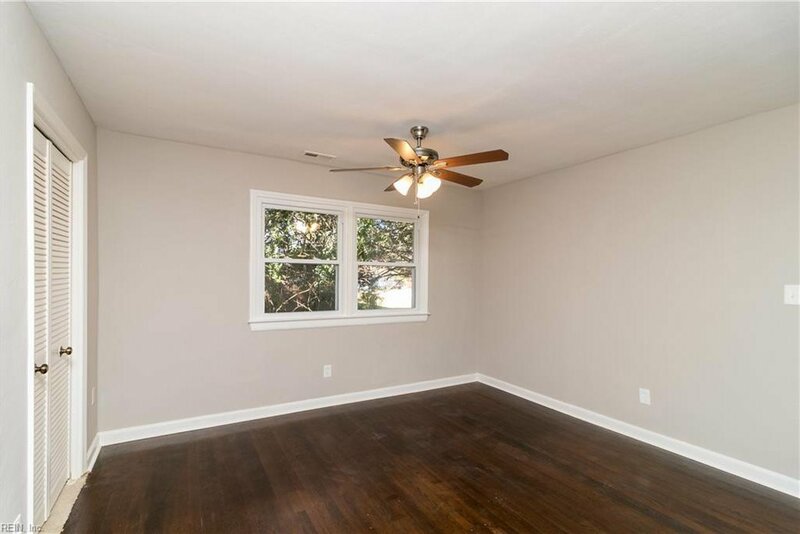 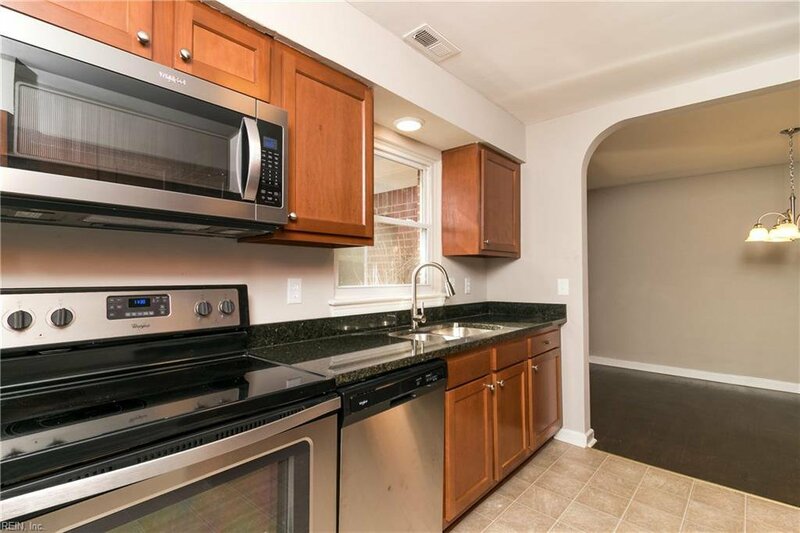 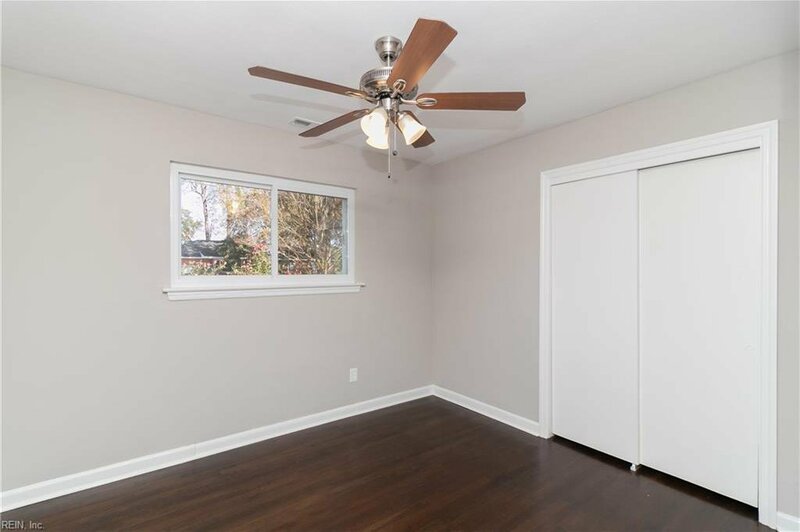 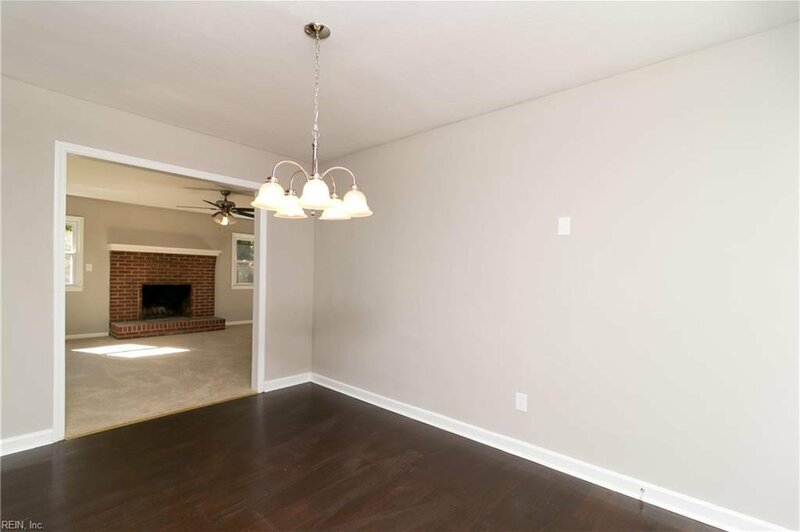 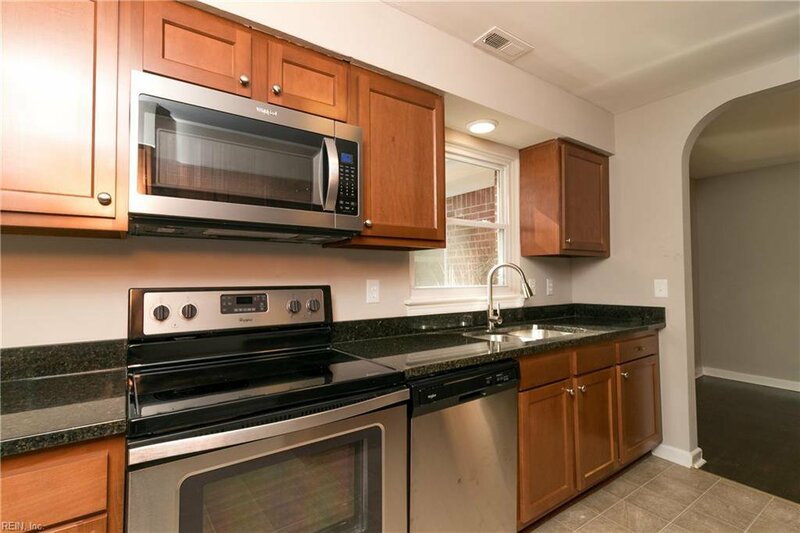 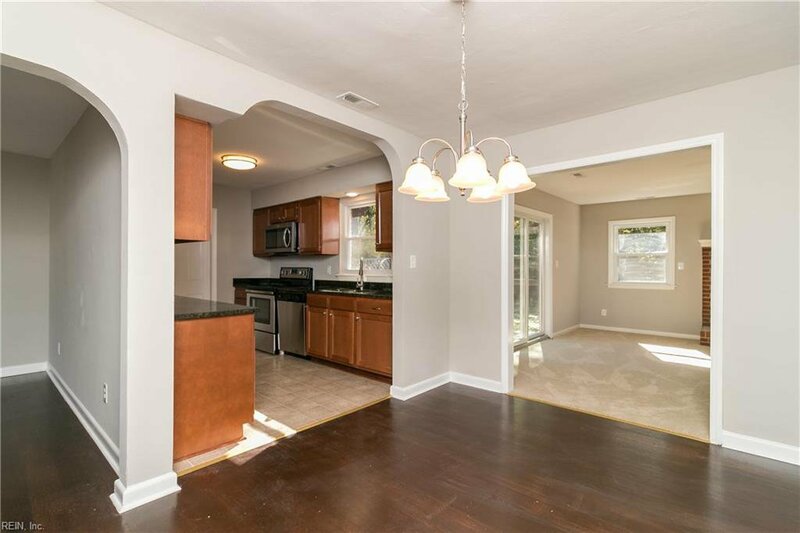 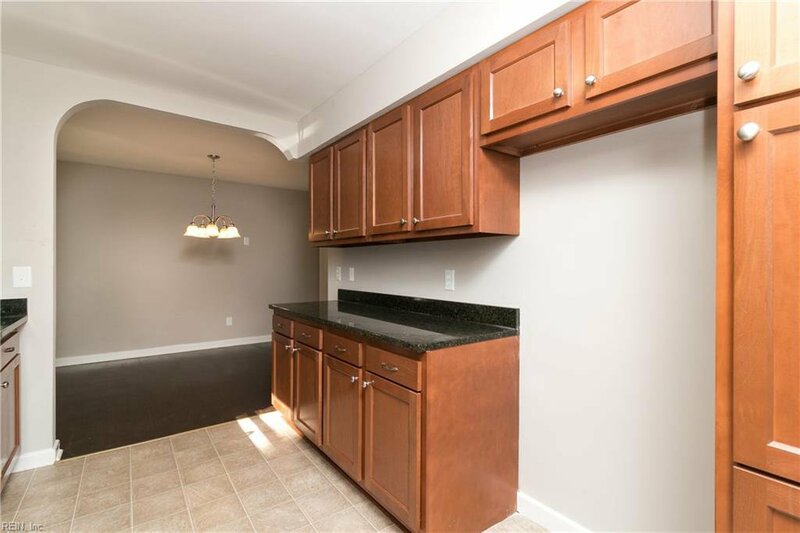 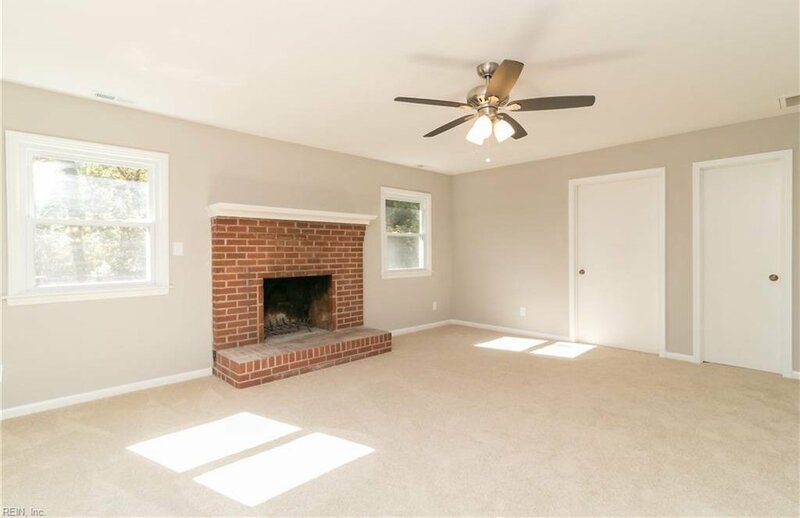 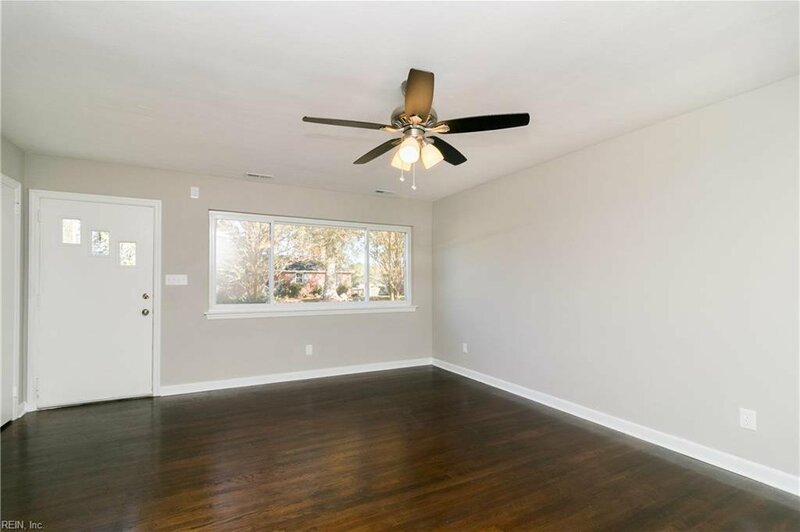 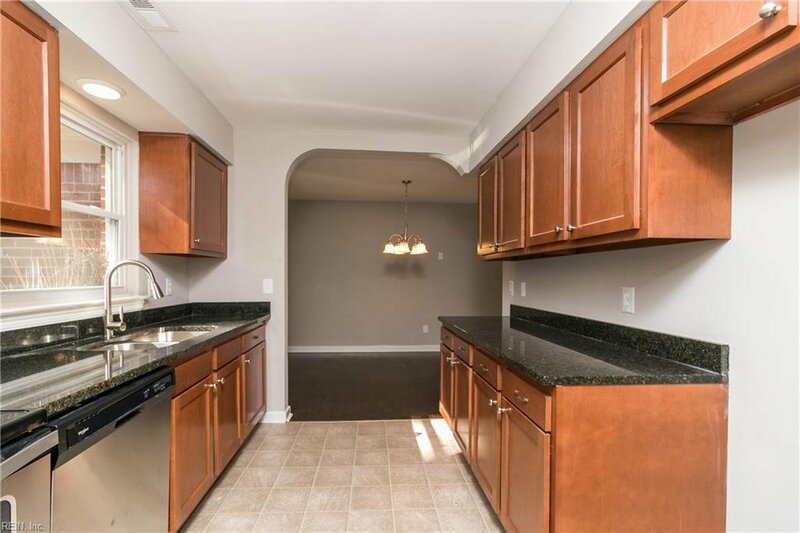 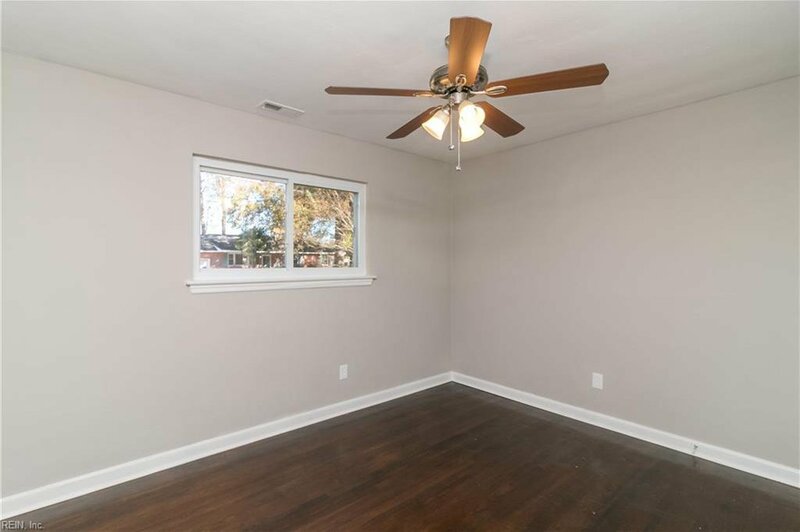 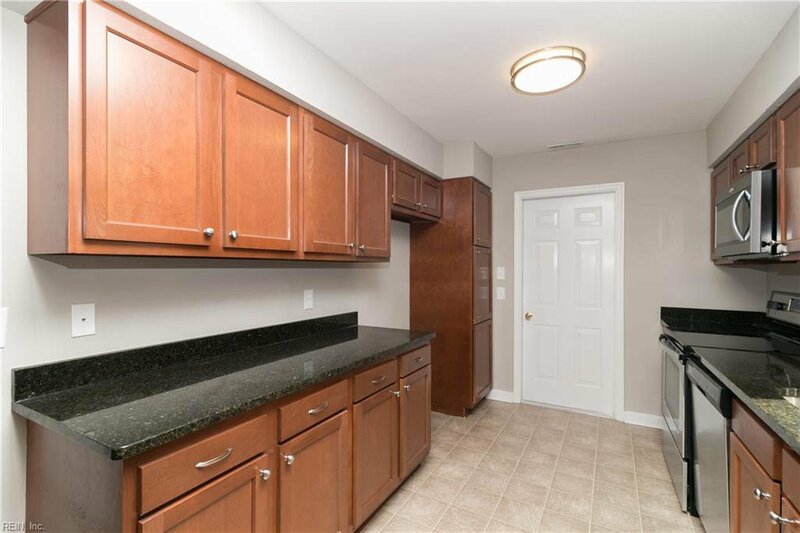 The interior boasts refinished hardwood floors, an updated paint scheme, shake style kitchen cabinets, granite countertops, stainless steel appliances and a formal den with woodturning fireplace. 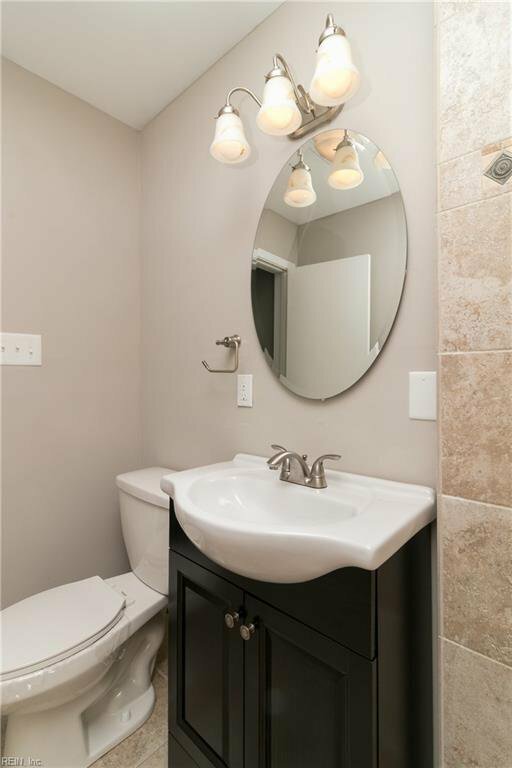 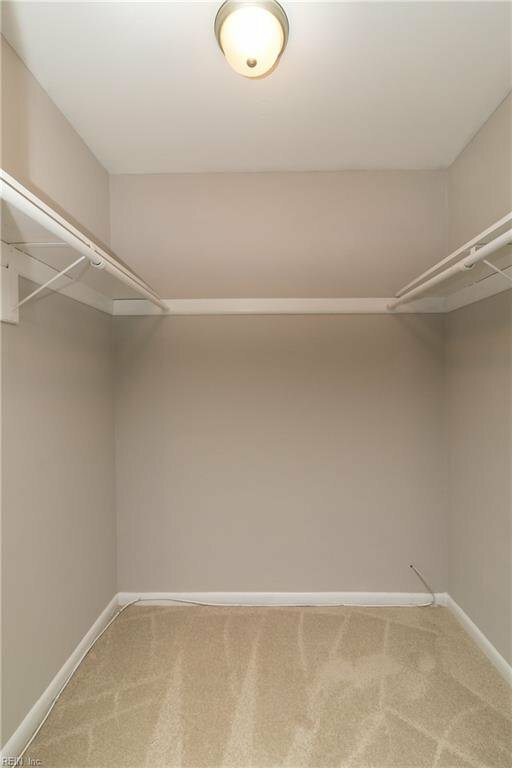 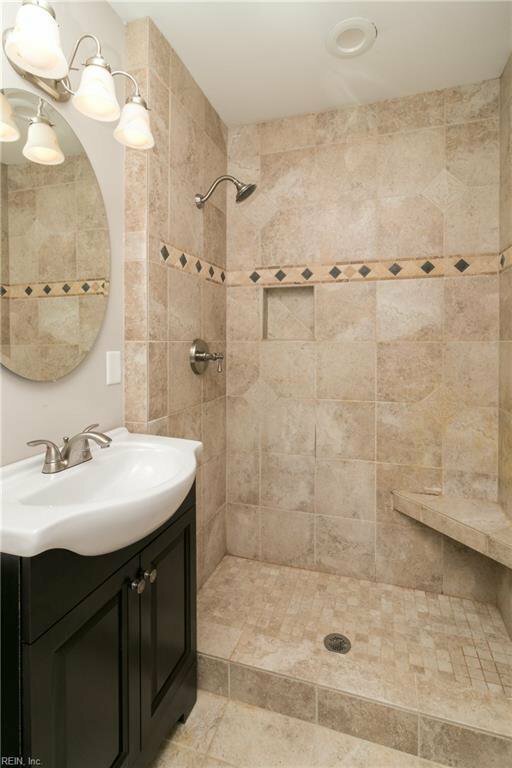 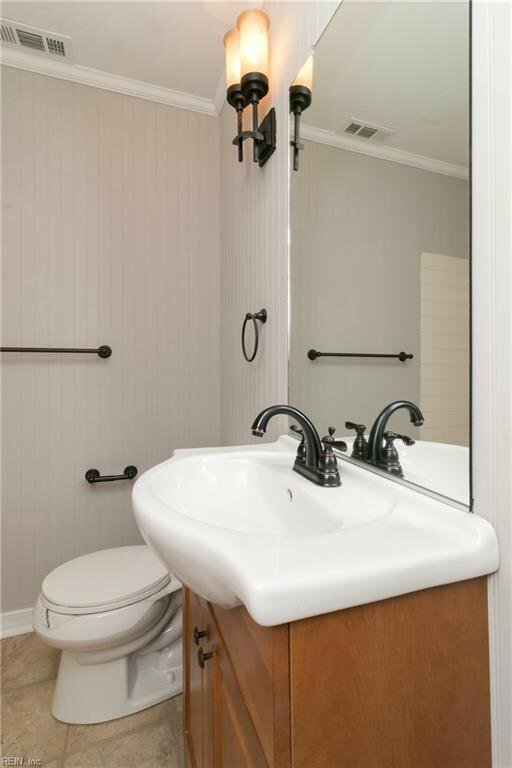 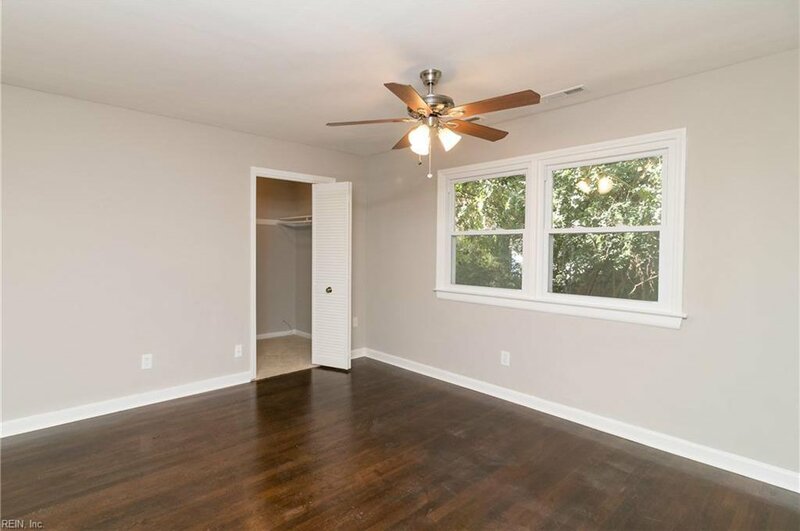 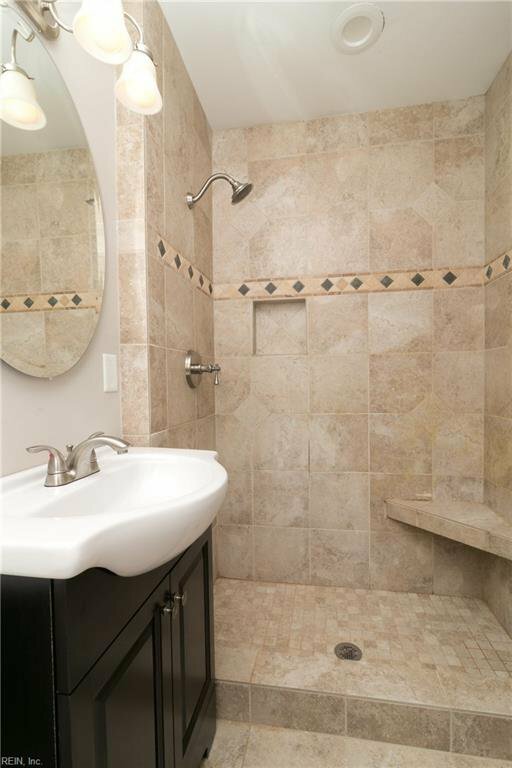 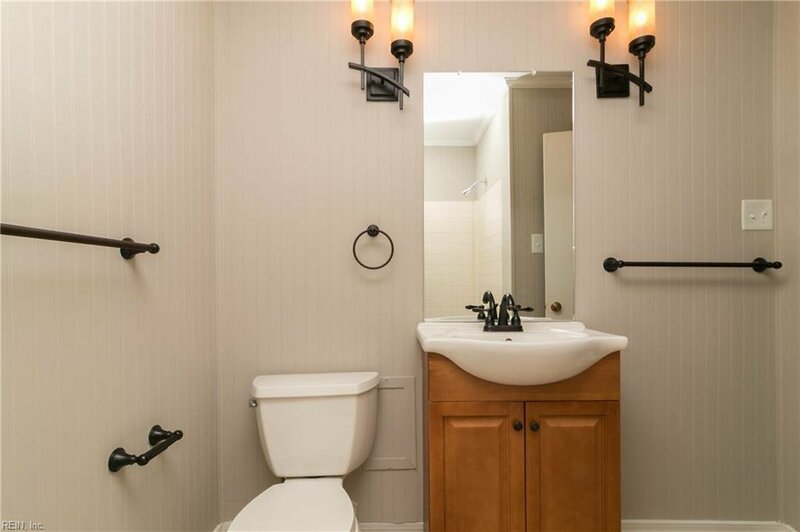 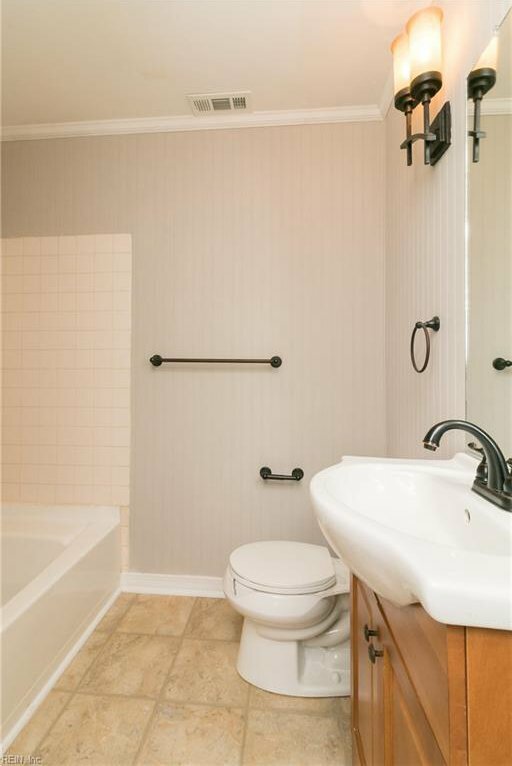 Master bedroom features oversized walk in closet and a custom tiled shower in the on-suite bath. 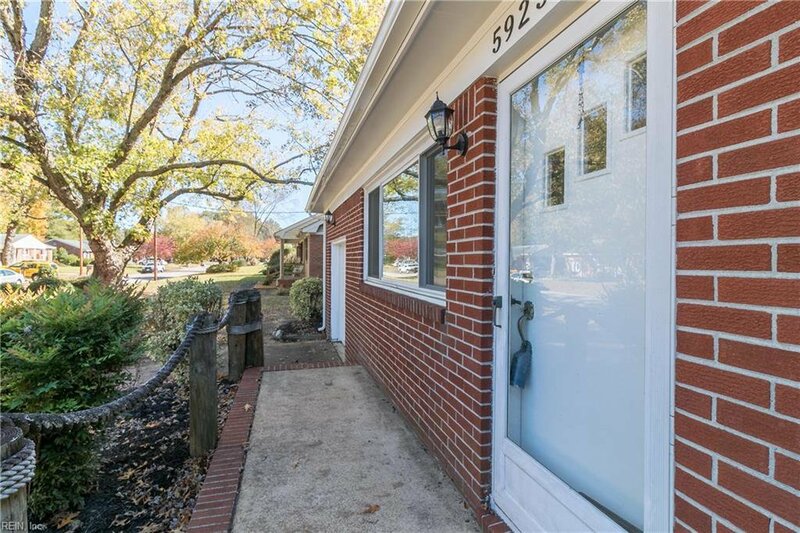 Call today to schedule your private showing. 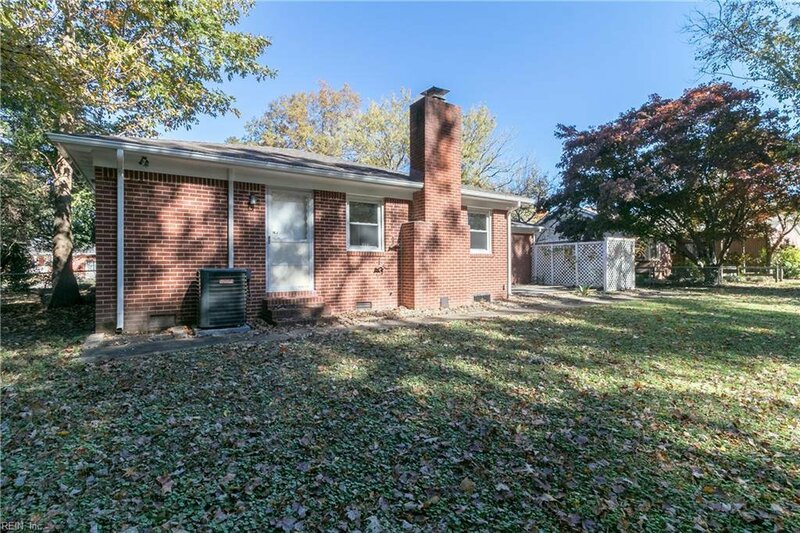 This is a Fannie Mae Homepath Property. 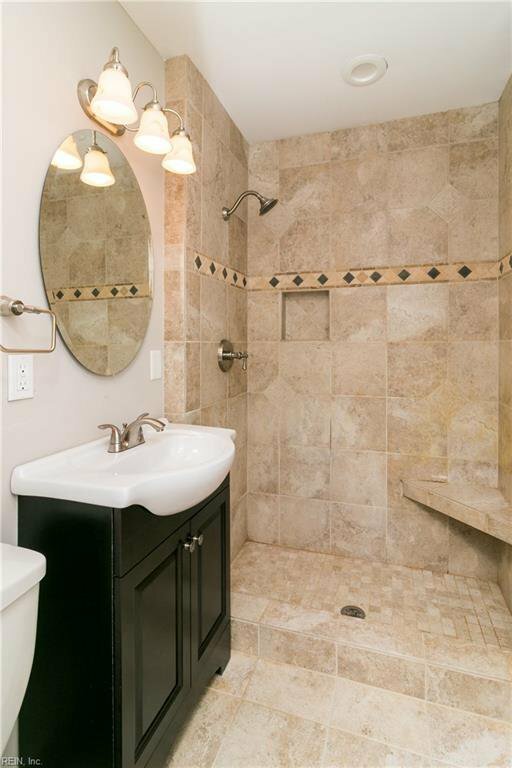 Listing courtesy of Nuvia Rivera & Associates. 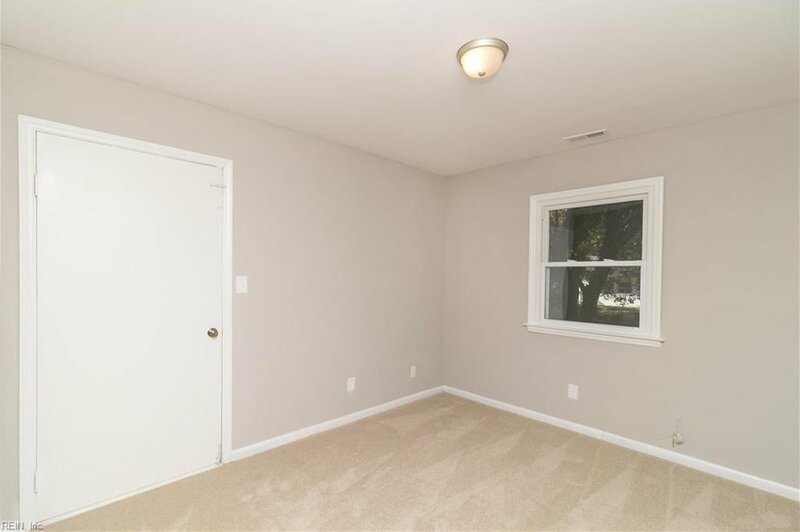 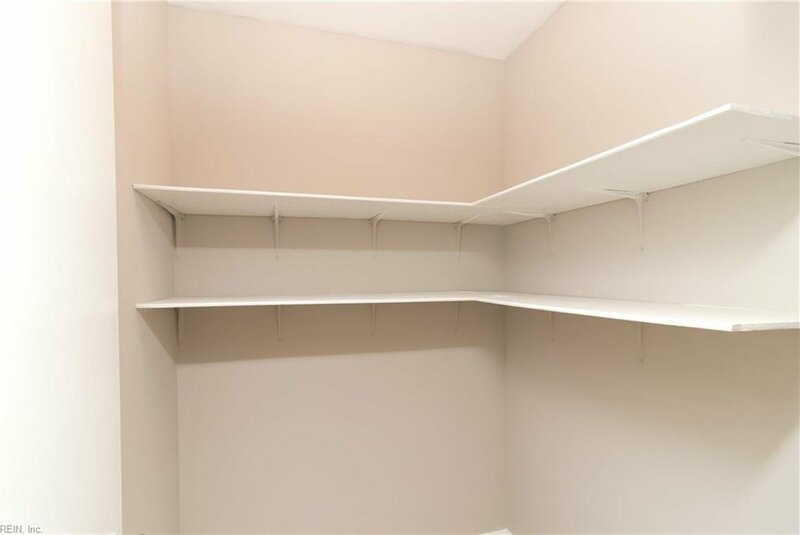 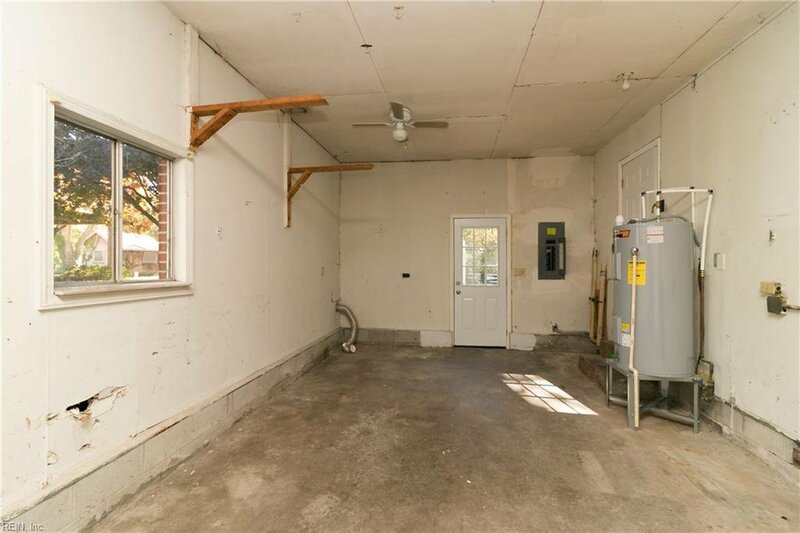 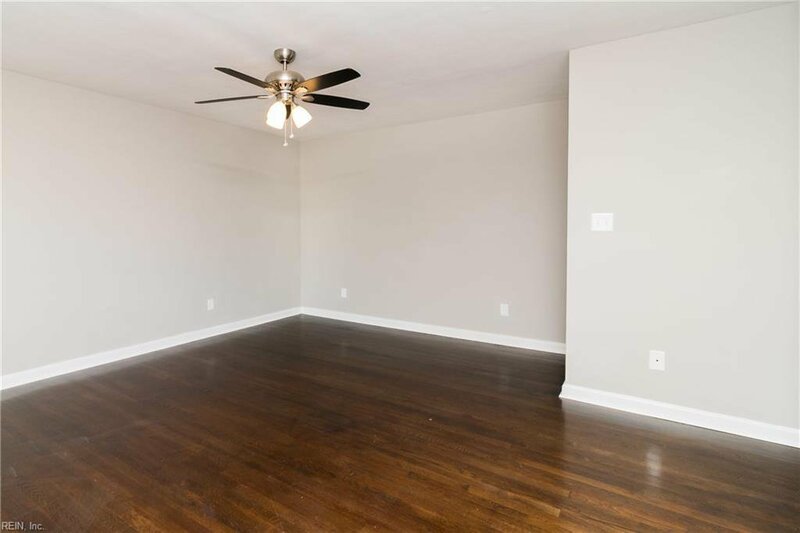 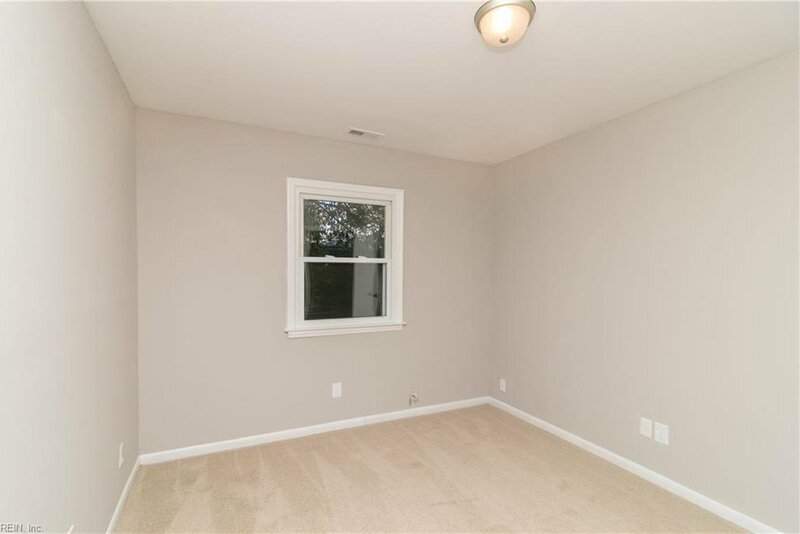 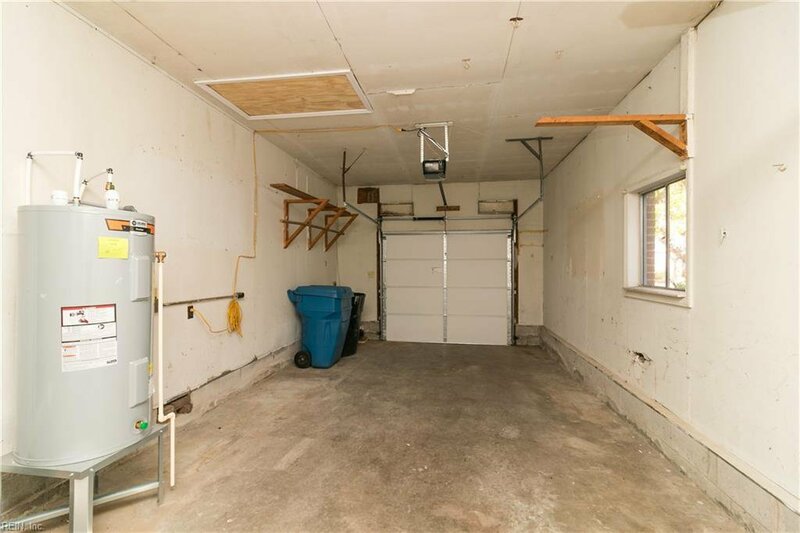 Selling Office: .